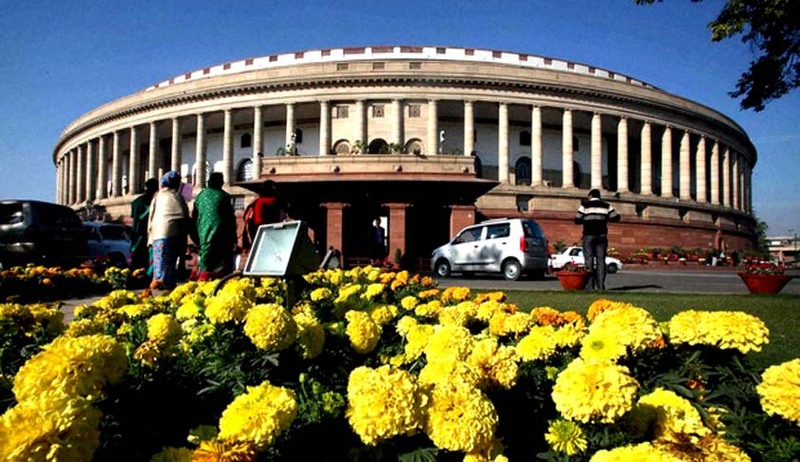 Union Cabinet, chaired by the Prime Minister Shri Narendra Modi, has given its ex-post facto approval for amendments to Section 44 and consequential amendments of the Lokpal and Lokayuktas Act, 2013 by introducing the Lokpal and Lokayuktas (Amendment) Bill, 2016 in the Parliament. As per the Bill, this Amendment shall be deemed to have come into force on the 16th day of January, 2014. "The approved amendments will address concerns and apprehensions expressed by different categories of public servants and addresses the difficulties being faced in implementing the provision of section 44 of the Lokpal and Lokayuktas Act, 2013. The amendments are in line with one of the recommendations of the standing committee," states the PIB release.